Ugh, stretch marks! Why???? The Universe must hate me!! I’m sure I’m not the only one to stare in the mirror, horrifyingly eyeballing what nature has done to my hips, muttering those words! Unfortunately, though, there hasn’t always been a lot we could do about them, other than getting dressed as fast as possible or at least far away from the mirror, so we don’t have to witness the monstrosity! You don’t always need the extreme, expensive surgery, laser, or needle-infused options to get rid of them. 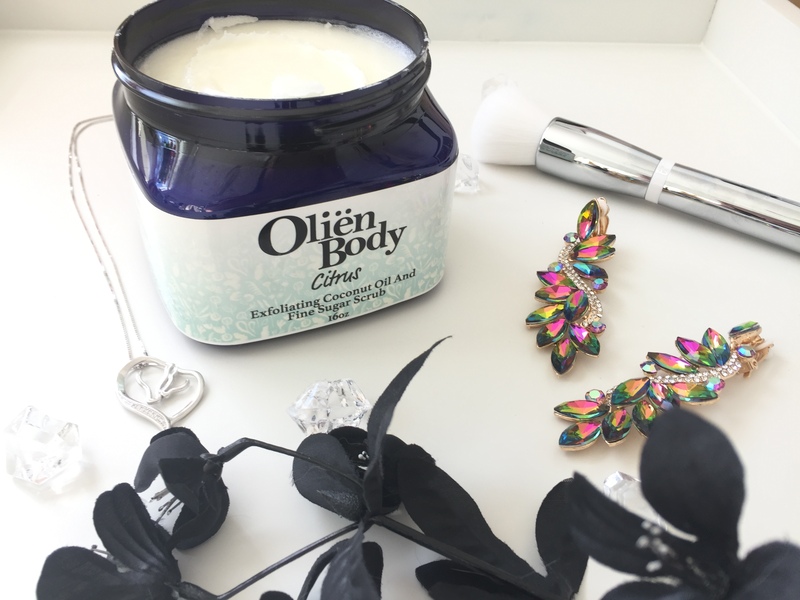 In fact, even changing up your diet a bit and using an effective topical cream can work wonders for fading and reducing the appearance of those unsightly lines! 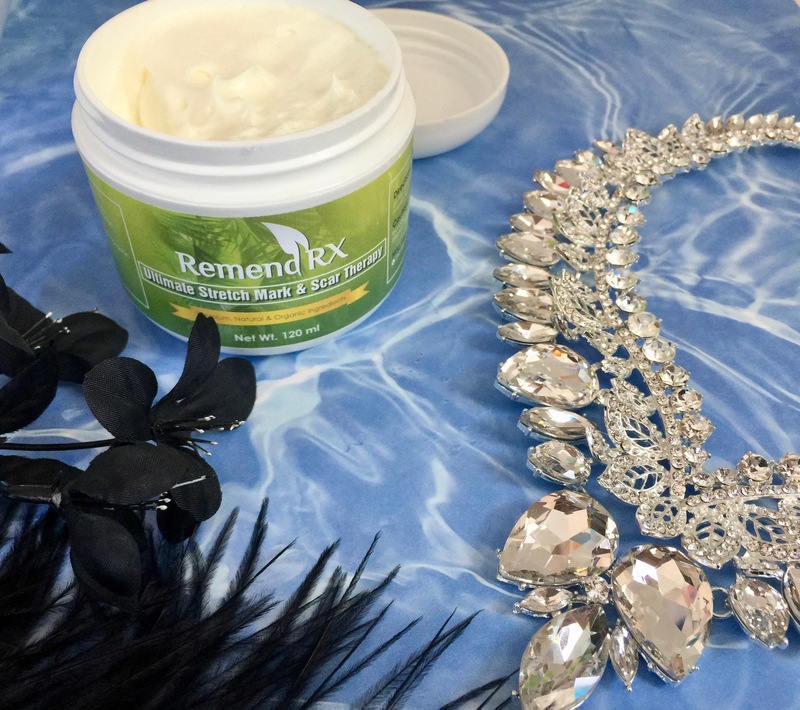 One of those wonderful topical creams that have been found effective over and over, is the Remend Rx Stretch Mark and Scar Therapy Cream. Not only does it fade, even out the skin tone, and reduce the appearance of scars and stretch marks, but it works to prevent them from happening again! If you’ve recently gotten pregnant or are thinking about it, I highly recommend using this product now on your tummy, hips, and arms to help prevent the stretch marks from ever showing up! Remend Rx Stretch Mark and Scar Therapy Cream. Works great for acne scars too! It uses all natural and organic products that have clinically been proven to work to reduce the appearance of lines, stretch marks, and scars on the face and body. Interested in picking up some for yourself? Shop Remend Rx Here on Amazon. Be sure to check out all the reviews while you’re there! People are RAVING About this awesome product!